The mission of the “H” Association is to unite all University of Houston varsity letterwinners and honorary members in a community that blends great traditions of the past, present and future through social interaction and projects that support the University of Houston Athletics. The “H” Assocation was established to serve as a primary support group for all intercollegiate athletic endeavors of the university. 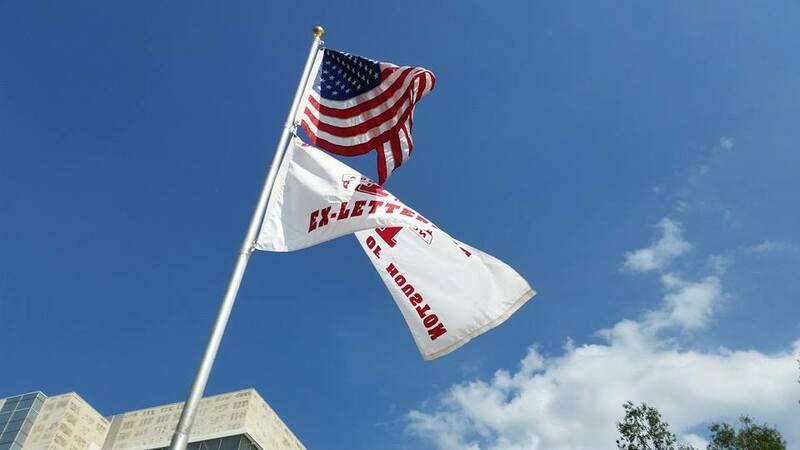 The “H” Assocation’s activities include fundraising, regular meetings, socials, and special projects; all designed to serve (1) as a welcoming environment for Cougar letterwinners and (2) as a vehicle to raise and donate funds to UH Athletics.